There are many people around us who want to lose weight, but only few of them are able to reach their goal. If you do not know the right way to lose weight then you can never lose weight. People go to the gym to lose weight but the due imperfect diet and lifestyle they cannot lose weight. 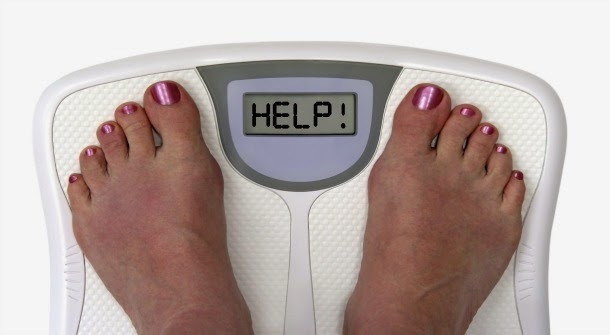 In this article we will discuss this matter why you do not get success to lose weight. The below reasons are solid and proven that if you cannot leave it you can never lose weight. So if you have weight loss training schedule or you are trying to lose little weight then please read below reasons why you cannot lose weight. Lighten Breakfast: Your weight is probably less because either your breakfast is light or you do not eat breakfast. If you do not eat breakfast your body will be slow as you do not get metabolism and so weight increase. Eat rice at night: Obesity increase due to plenty of carbohydrate in diet. If you are fond of eating rice at night then you should avoid it. As fat accumulates in the body and it is difficult to get rid of it. Sleep Disorder: Obesity increases due too much sleep or too little sleep. Obesity increases too much sleep or too little sleep. Eating more food: Many people thing that if they are doing exercising then they have to eat more food. But the more calories you burn you should eat less calories else how much you exercise you will not lose weight. Eat less food: You should eat three times in a day and you should try you do not leave it. Due to eating less food metabolism becomes slow and it creates trouble in reducing obesity.